RIO GRANDE — The University of Rio Grande and Rio Grande Community College is pleased to welcome Catherine Clark-Eich, Ph.D., LPC as interim president. Clark comes to Rio after stellar careers in the public and private sectors. 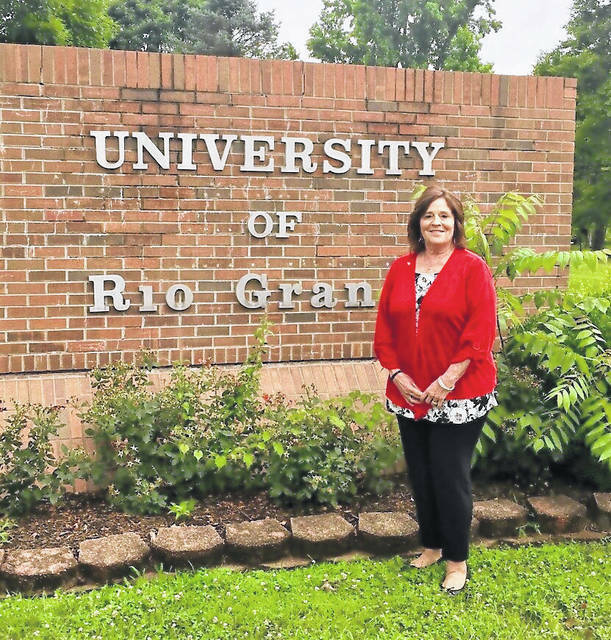 University of Rio Grande Board of Trustees Chair Kay Ervin said she is excited to work with Dr. Clark and bring her talents to Rio. Clark, who currently resides in Lancaster, Ohio, is an alumna of Rio Grande. During her time at Rio, she was Homecoming Queen and a member of Alpha Mu Beta sorority. Later on, she became a member of the Alumni Board, eventually receiving the Alumni Citation of Appreciation. Rio Grande Community College Board of Trustees Chair Paul Reed said he believes Clark’s experience in higher education and with the Ohio Department of Education will be a great advantage to the campus community.